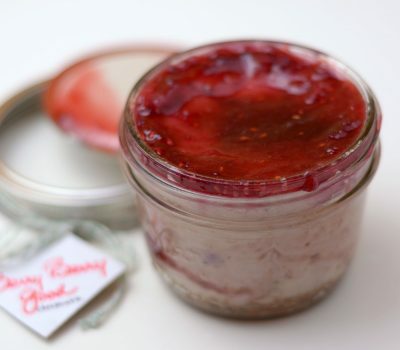 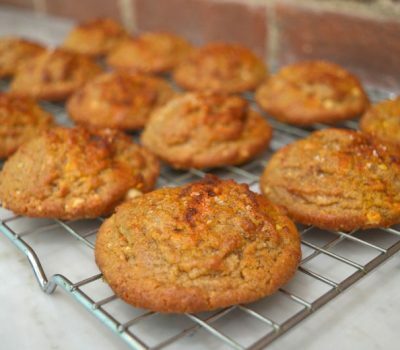 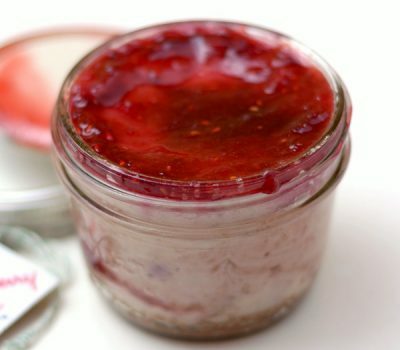 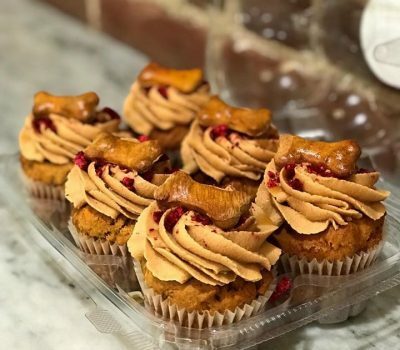 HUASCAR & CO. BAKESHOP – Small batch from scratch. 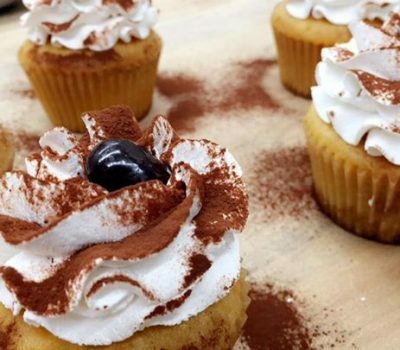 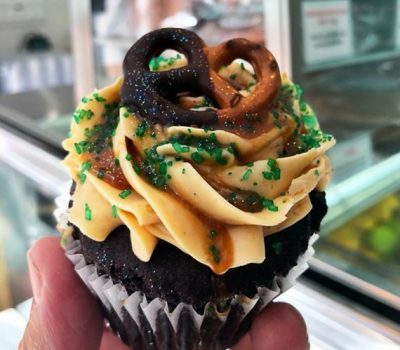 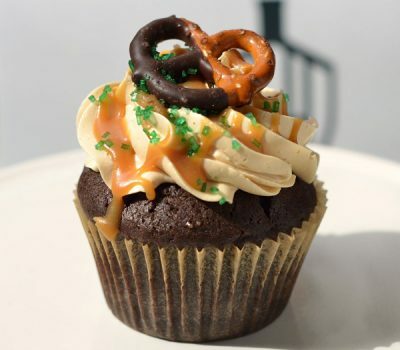 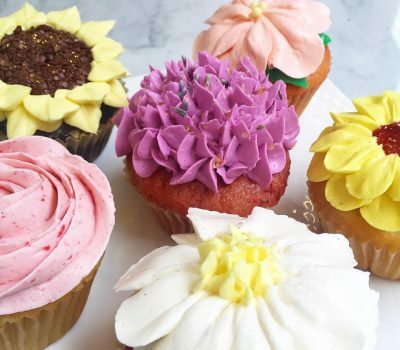 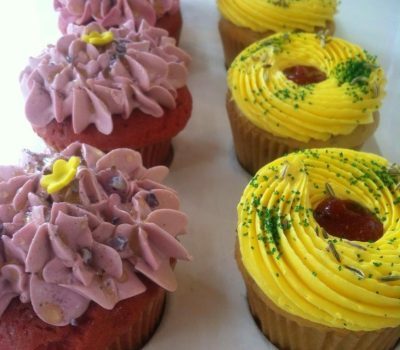 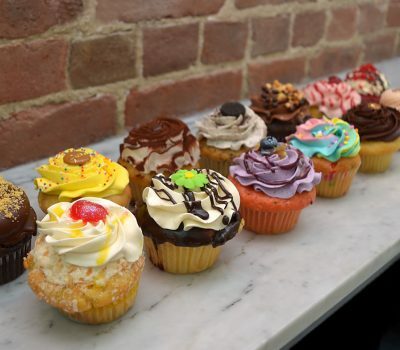 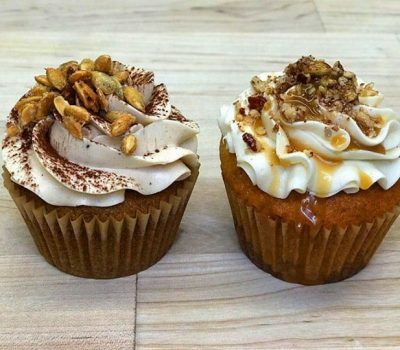 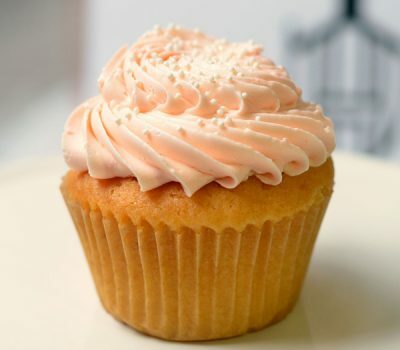 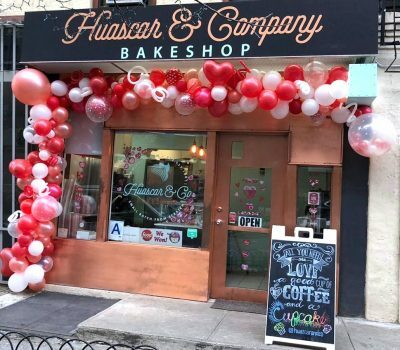 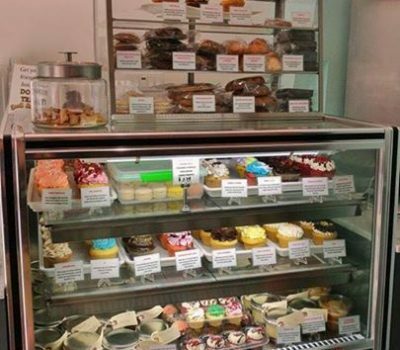 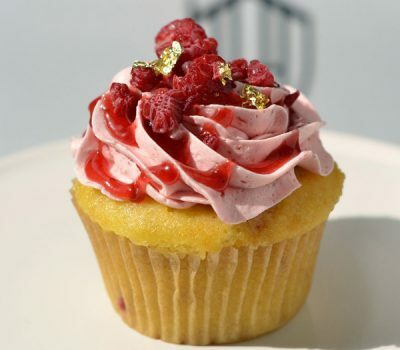 Huascar & Company Bakeshop opened as H Bake Shop in 2013, the same year we won Food Network’s Cupcake Wars. 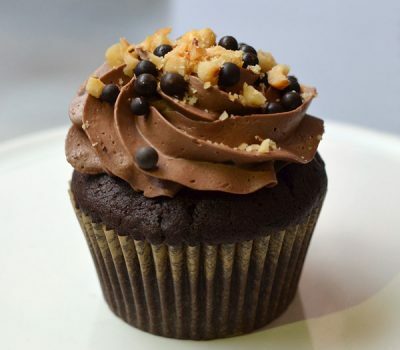 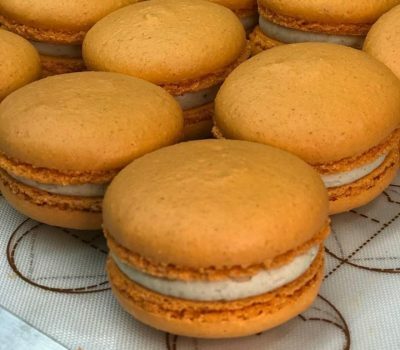 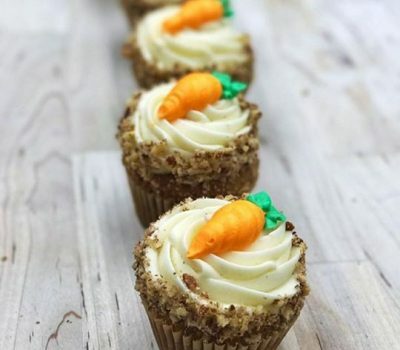 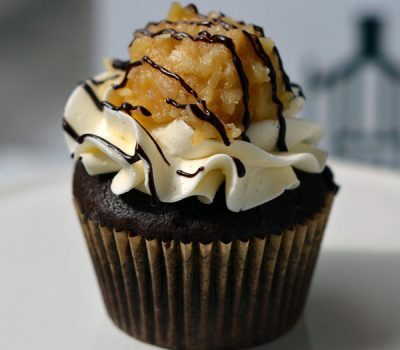 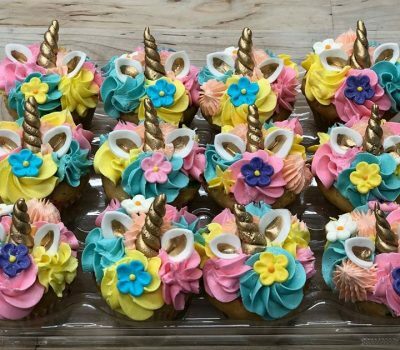 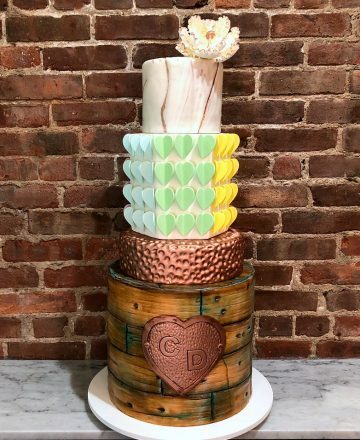 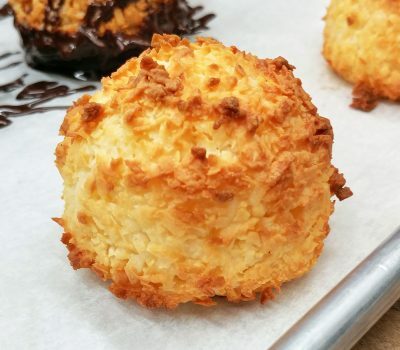 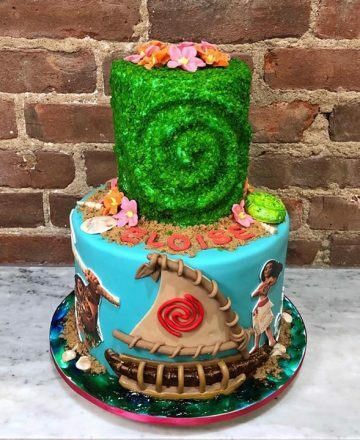 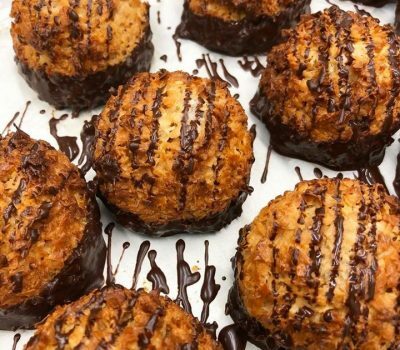 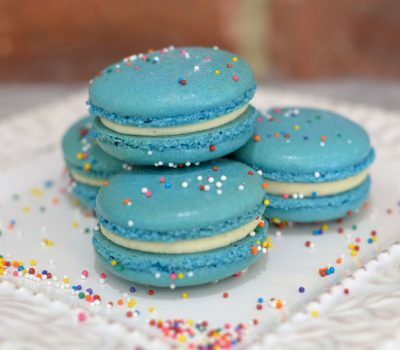 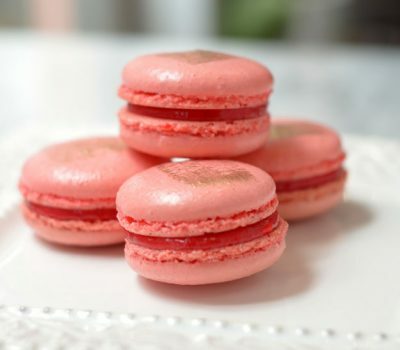 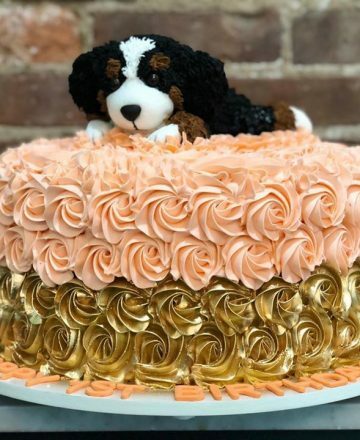 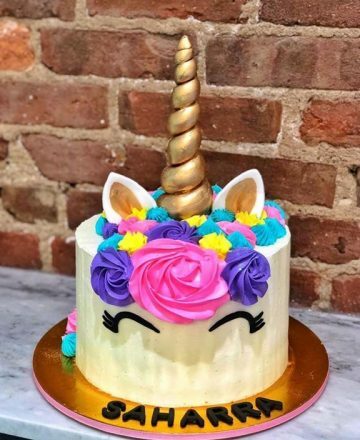 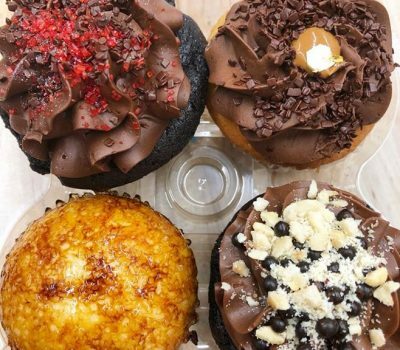 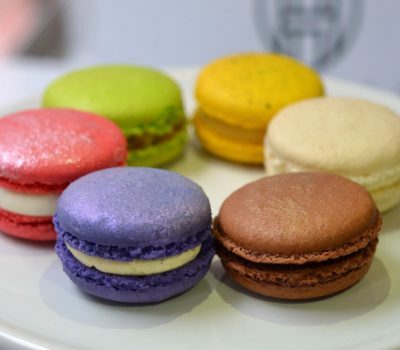 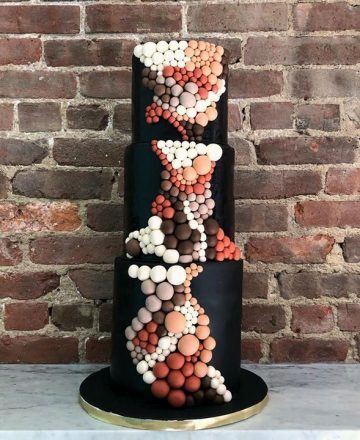 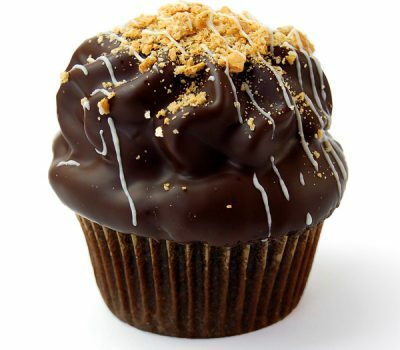 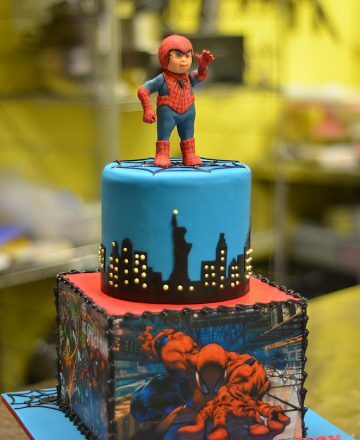 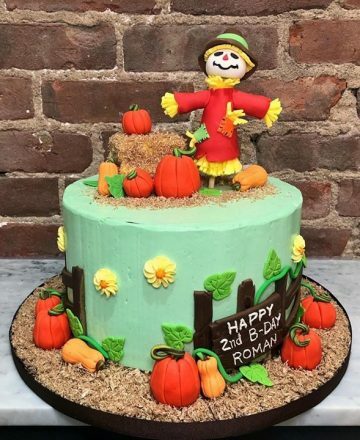 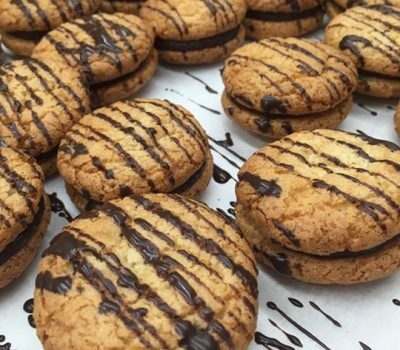 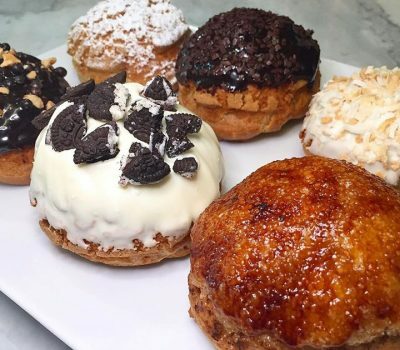 We are located in Hell’s Kitchen, NYC, where our team works very hard every day to bring you small batches of delicious cupcakes, brownies, cookies, cheesecakes, flans, French macarons, coconut macaroons, brigadeiros, and custom cakes that are flavor-focused, using only the best ingredients. 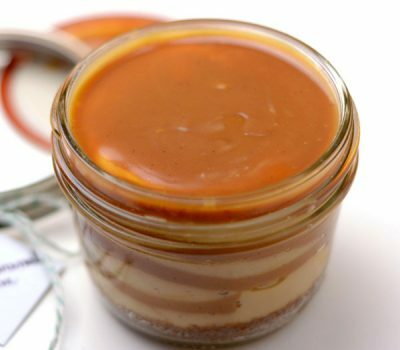 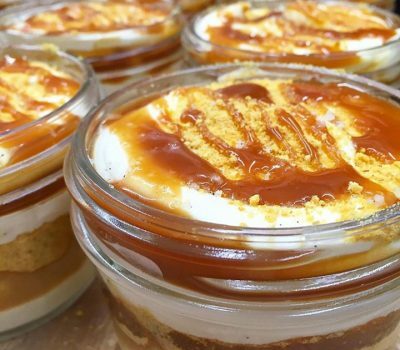 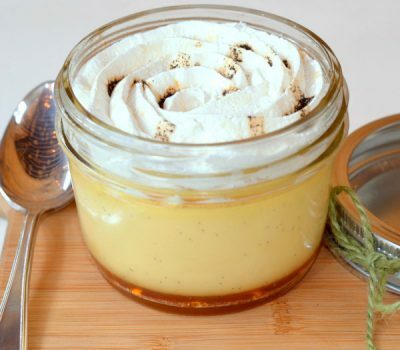 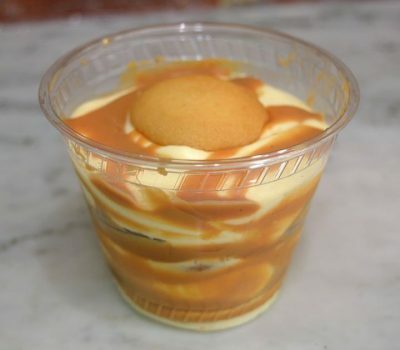 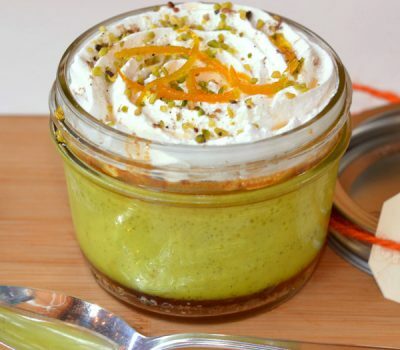 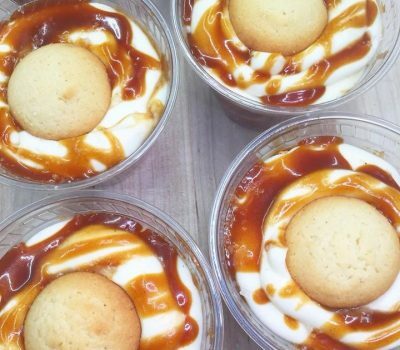 We make lots of Latino-inspired treats, too! 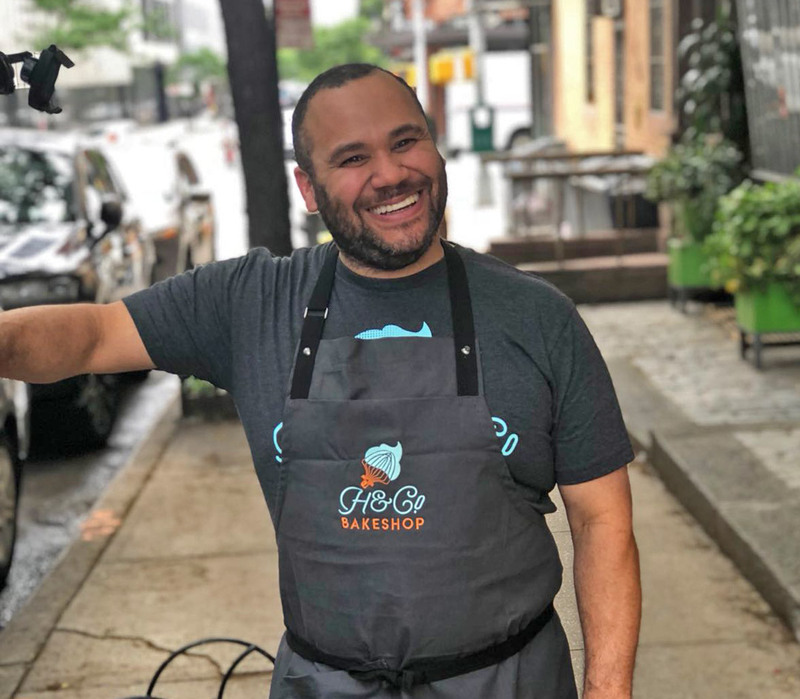 Huascar Aquino was born in the Dominican Republic, where he learned to cook at home at his mother’s side, and as a cook in hotels. 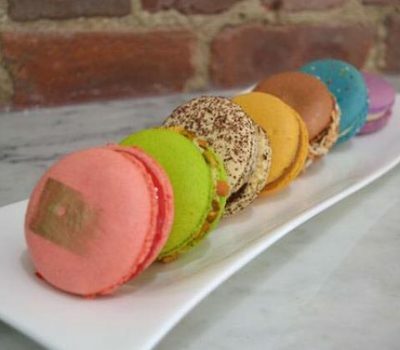 He came to the New York as a young man to study pastry arts at the French Culinary Institute (now, the International Culinary Center). 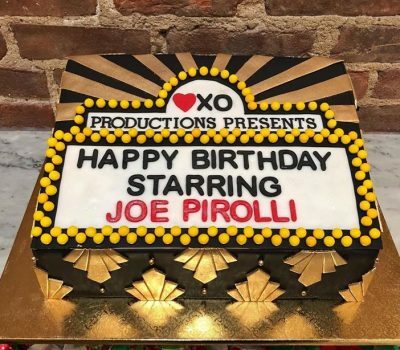 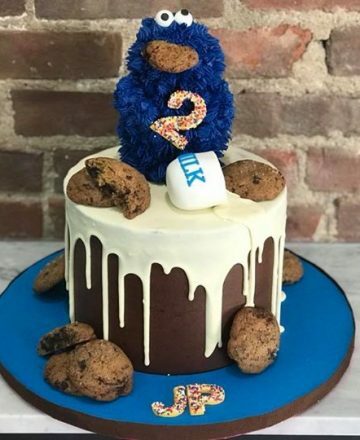 In 2012 he competed on Food Network’s Sweet Genius and, in 2013, won Food Network's Cupcake Wars (Season 9 Episode 1)—a first for a New York baker! 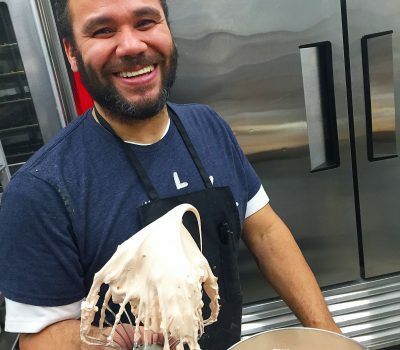 In June 2018, he appeared as a contestant on Food Network's Chopped. 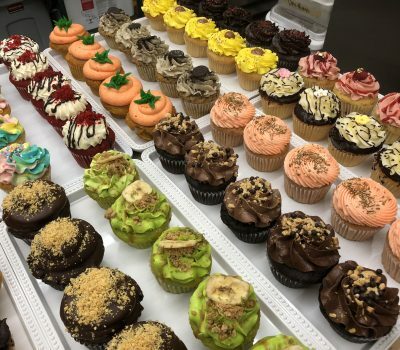 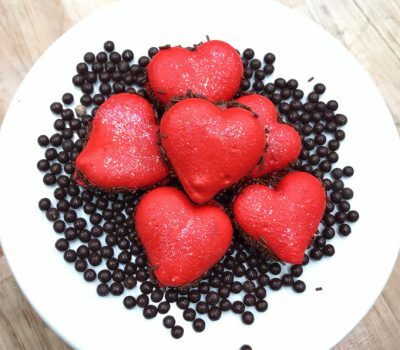 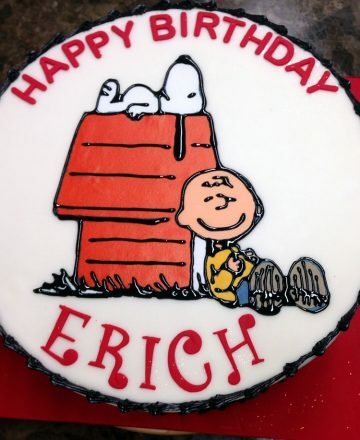 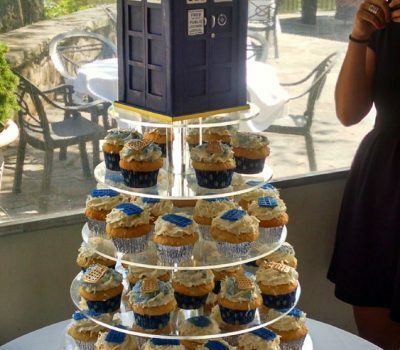 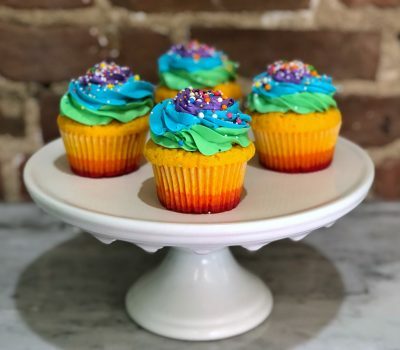 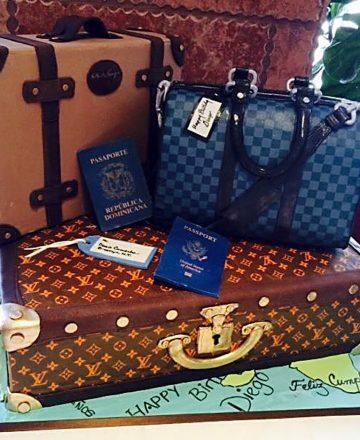 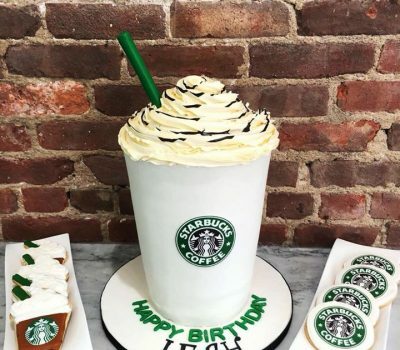 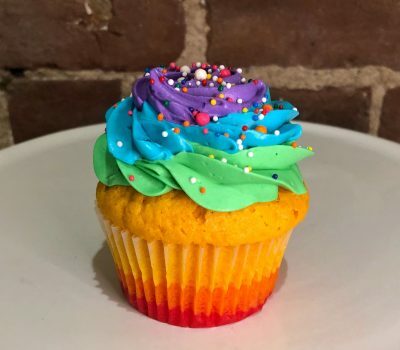 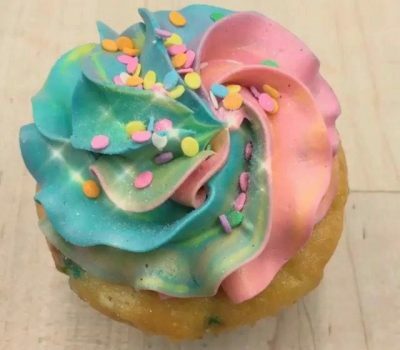 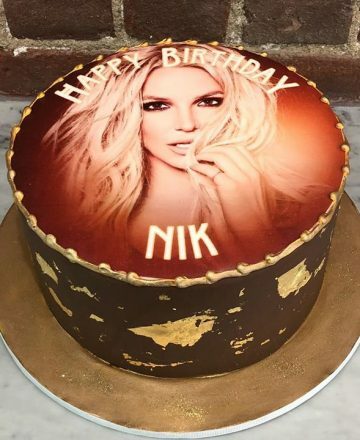 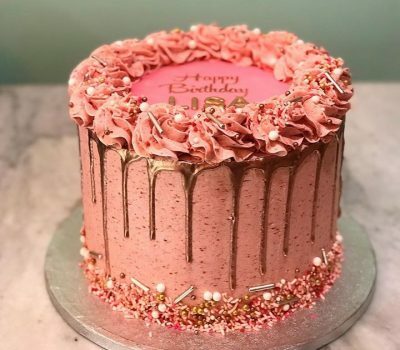 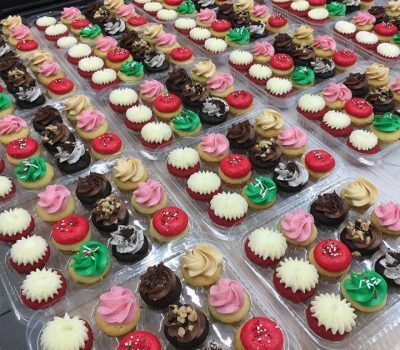 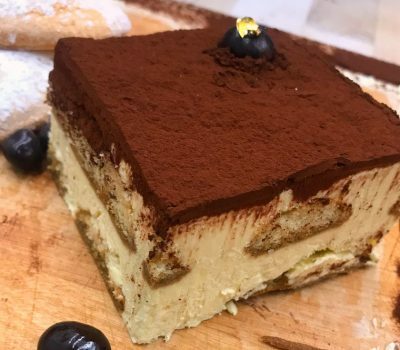 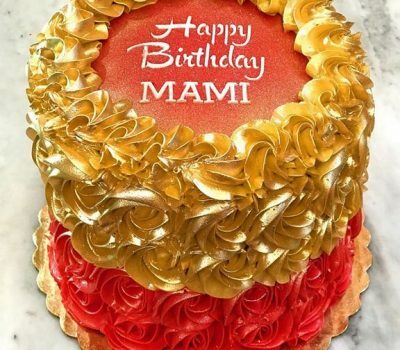 Our cupcakes brought us fame, but we offer so much more: Cookies, Brownies, Macaroons, French Macarons, Canollis, Puddings, Flans, Cheesecakes, Brigadeiros, and Cakes, including Custom Cakes! 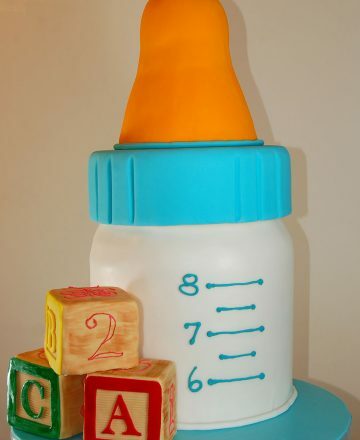 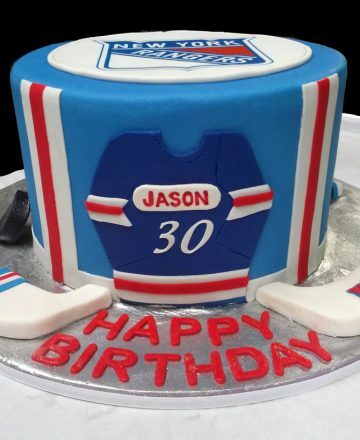 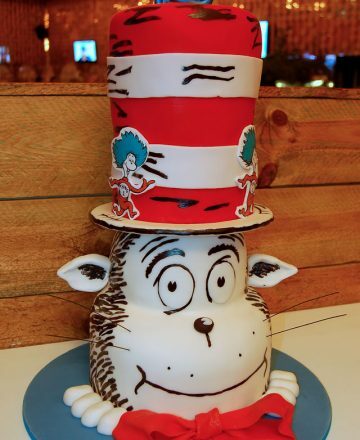 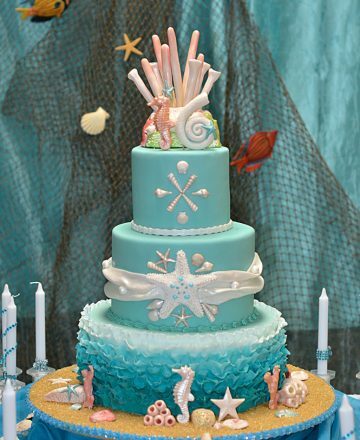 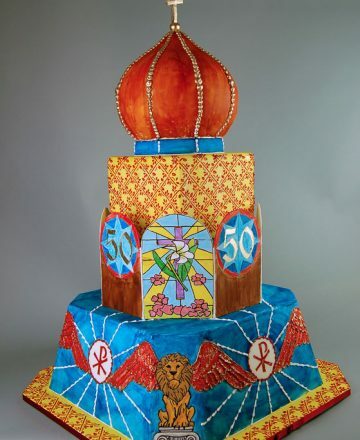 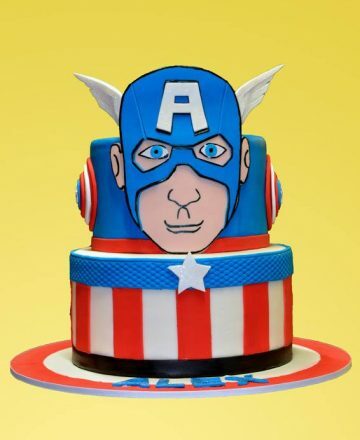 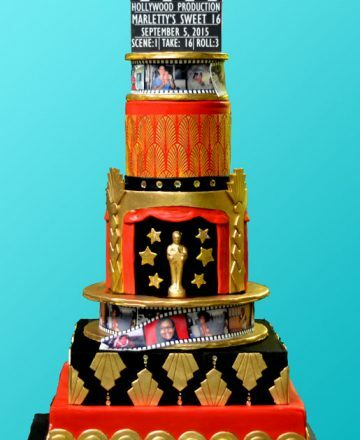 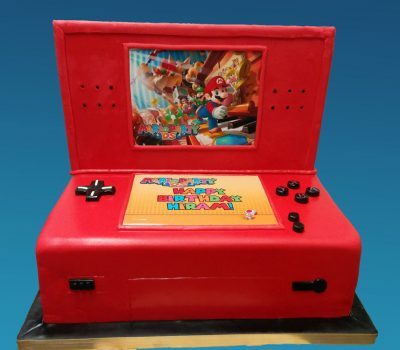 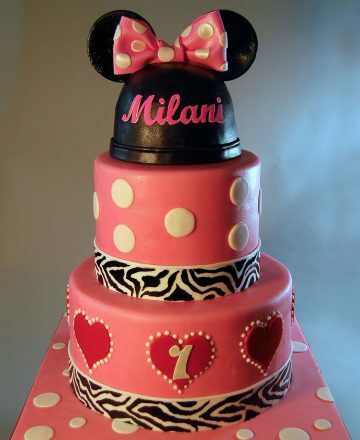 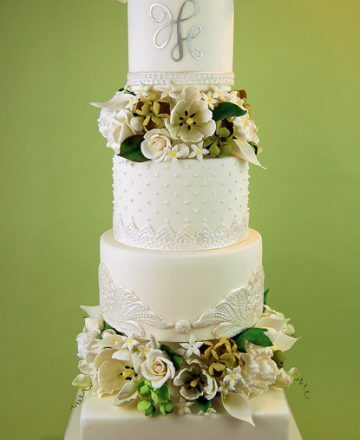 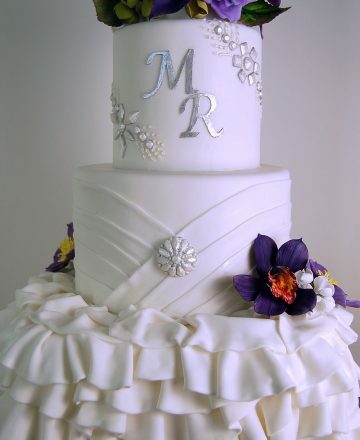 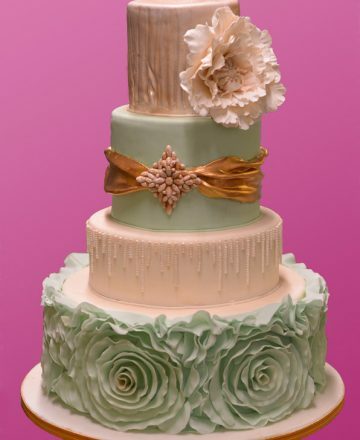 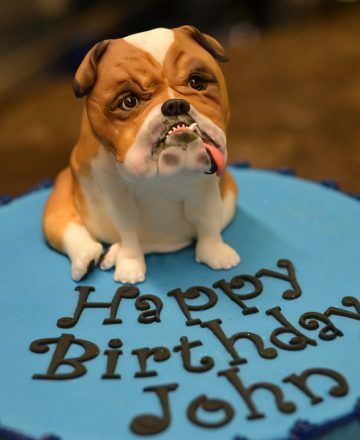 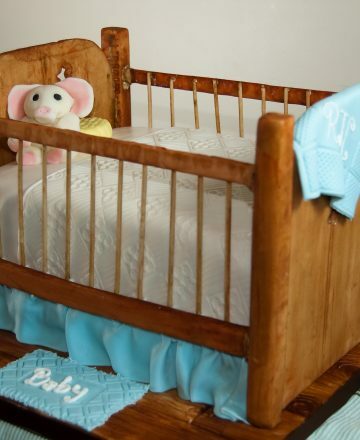 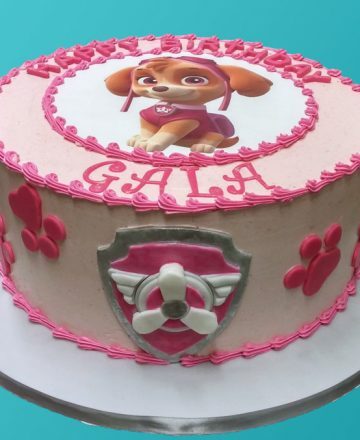 Fondant, buttercream, edible image, sculpted, multi-tiered, we do it all! 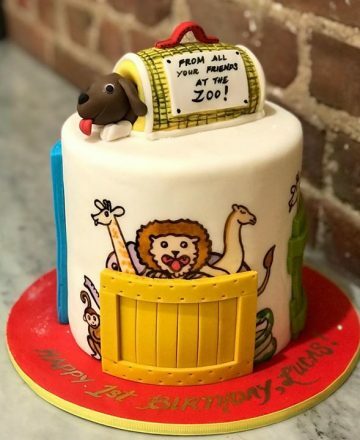 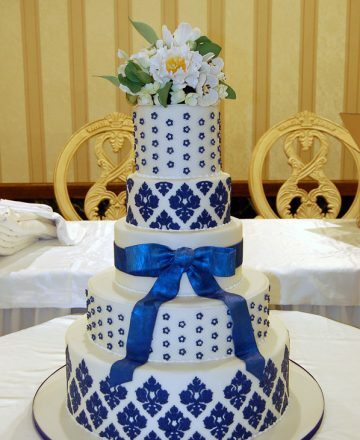 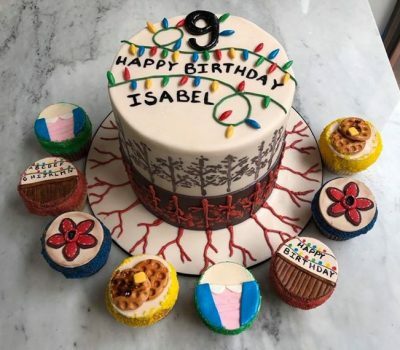 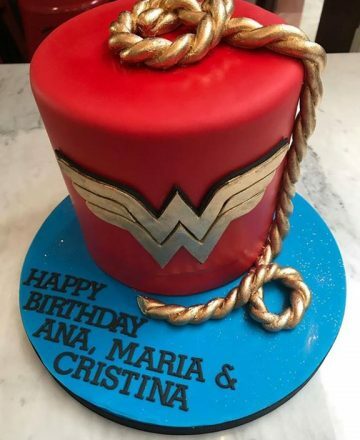 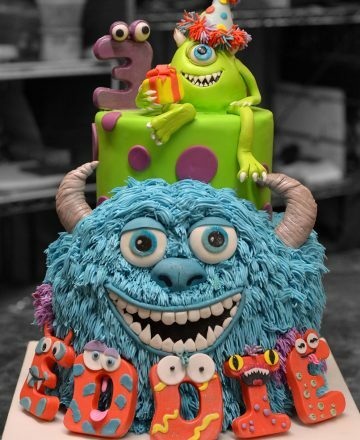 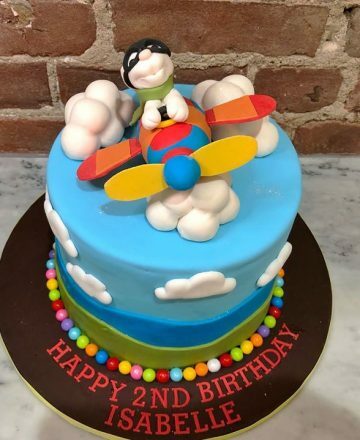 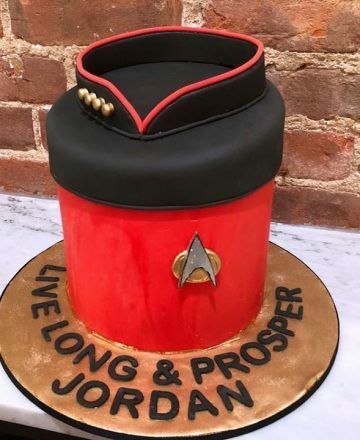 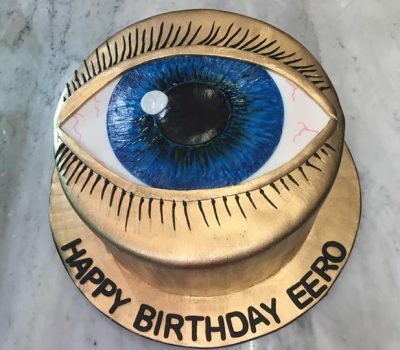 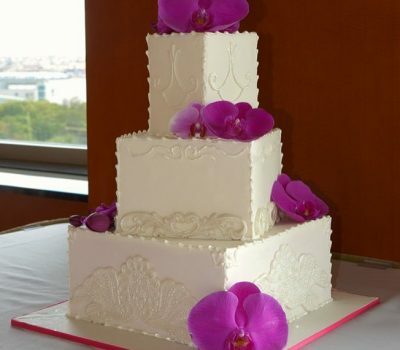 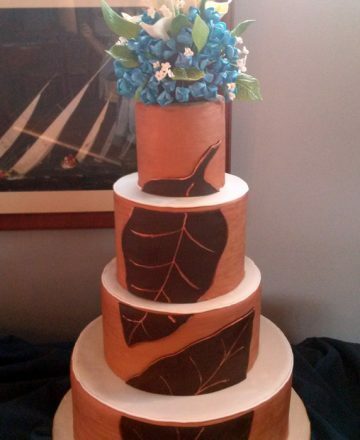 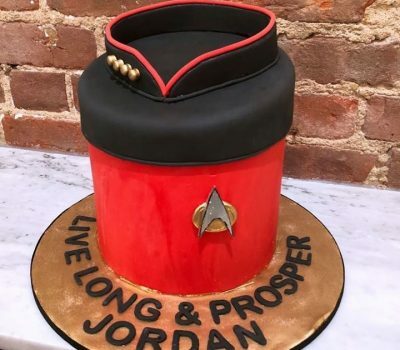 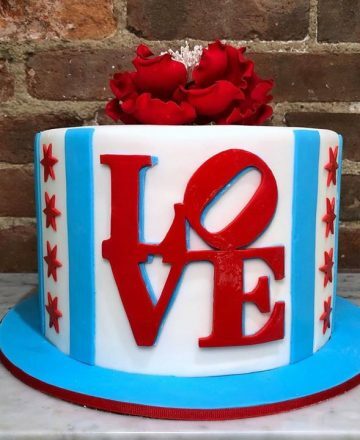 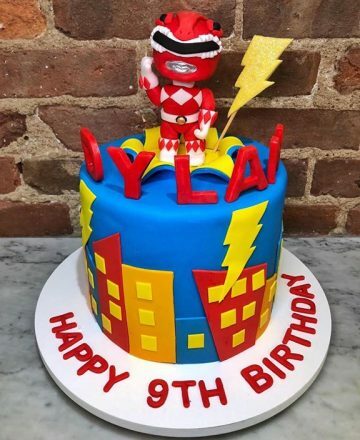 Pricing for custom cakes begins at $8 per slice for buttercream and $10 per slice for fondant, and goes up as the complexity of the design and work involved increases. 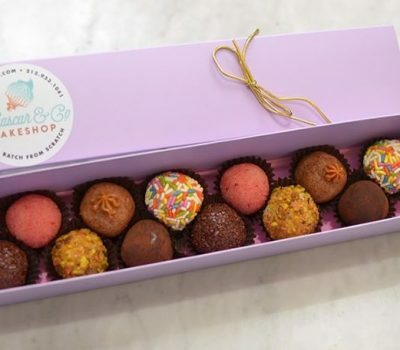 Check out ordering details and submit your inquiries here. 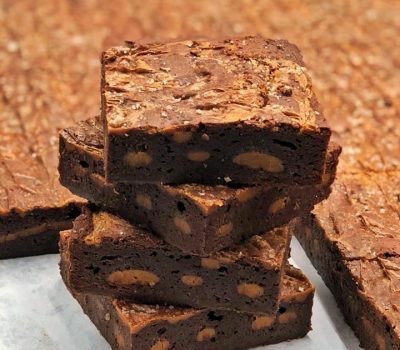 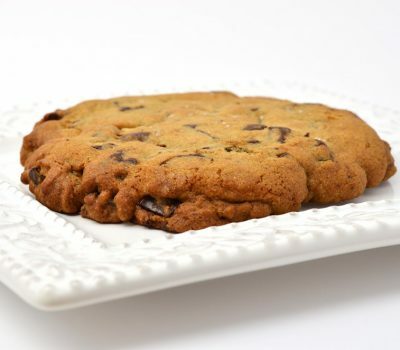 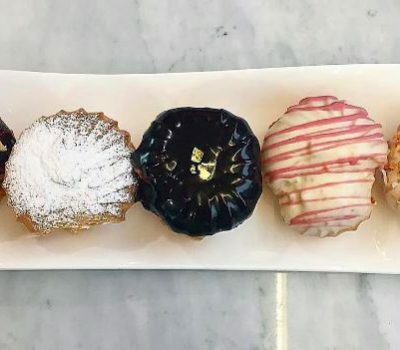 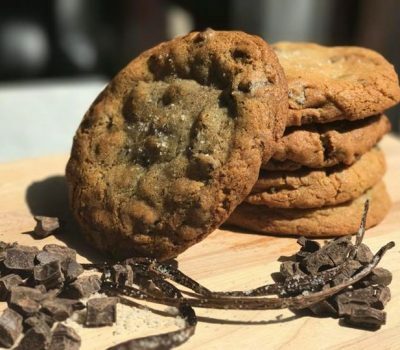 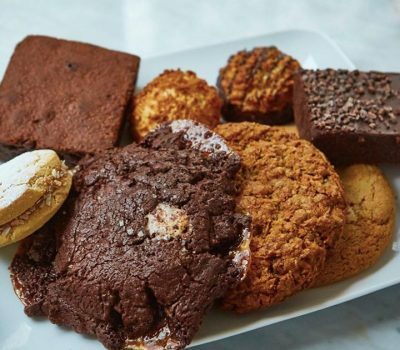 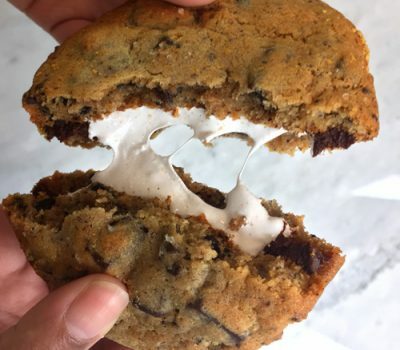 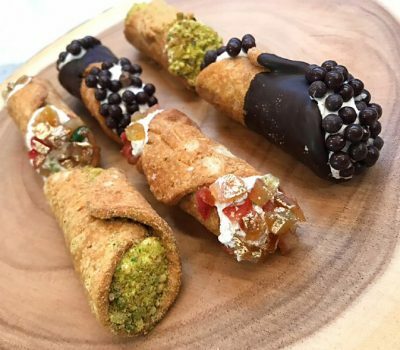 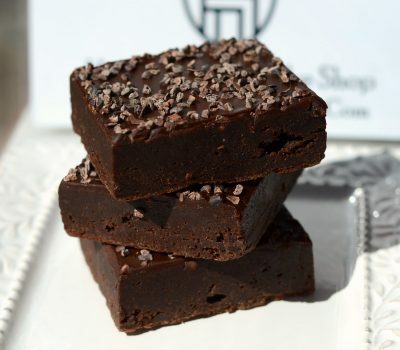 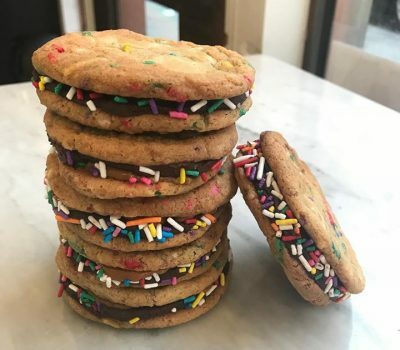 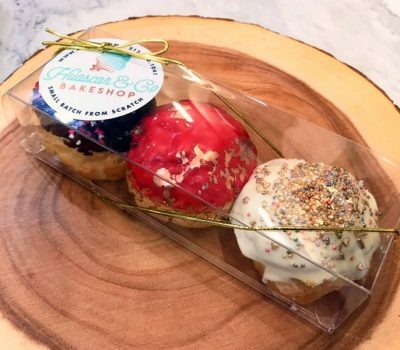 You can experience our wide assortment of sweets by calling or visiting the bakeshop or ordering online through our delivery services: GrubHub, Postmates, UberEATS, Amazon Restaurants, Delivery.com, and Sweetist.